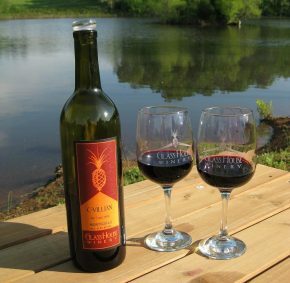 Come experience a weekend away at a boutique winery with a tropical flair. 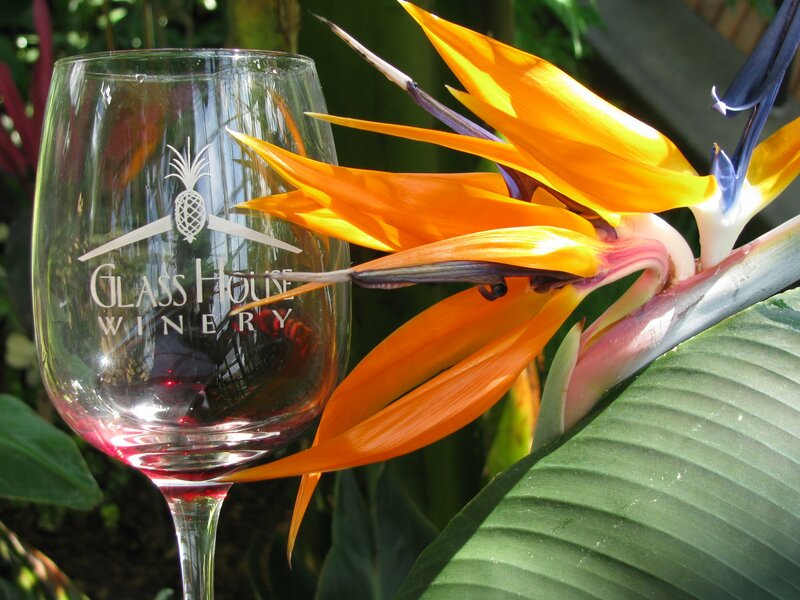 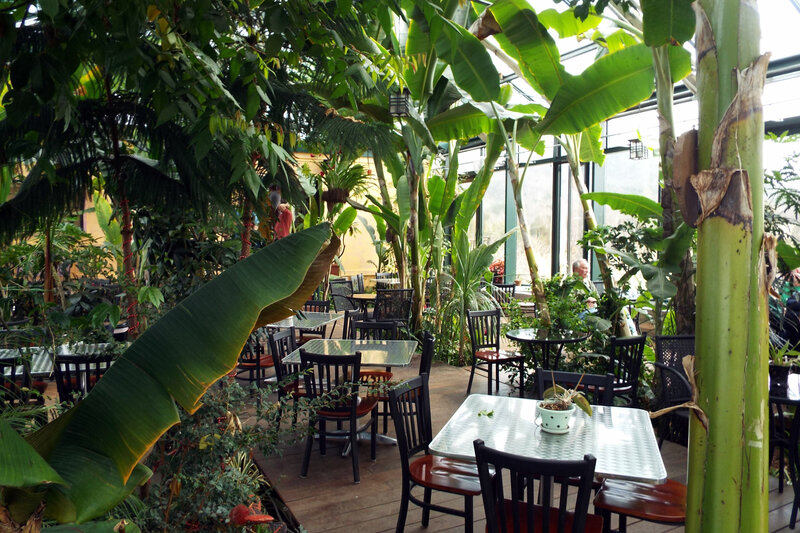 Glass House Winery was founded in 2006 when Jeff and Michelle Sanders decided to bring a tropical flair to the Monticello Wine Trail. 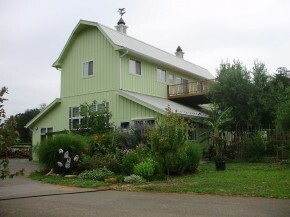 The vineyard features carefully grown and cultivated grapes that reflect the best of the terroir in central Virginia. 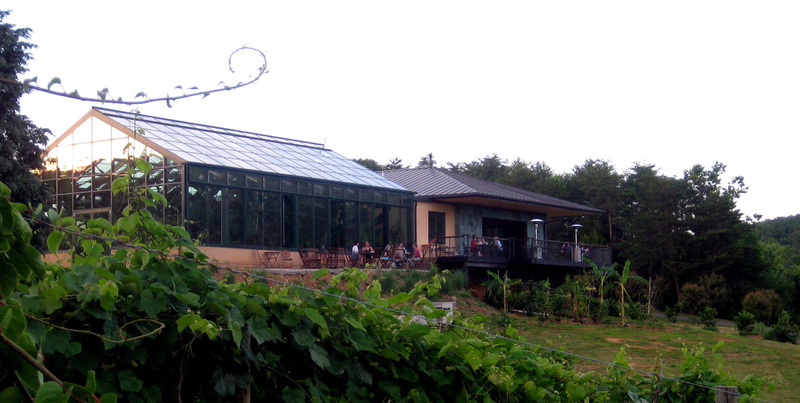 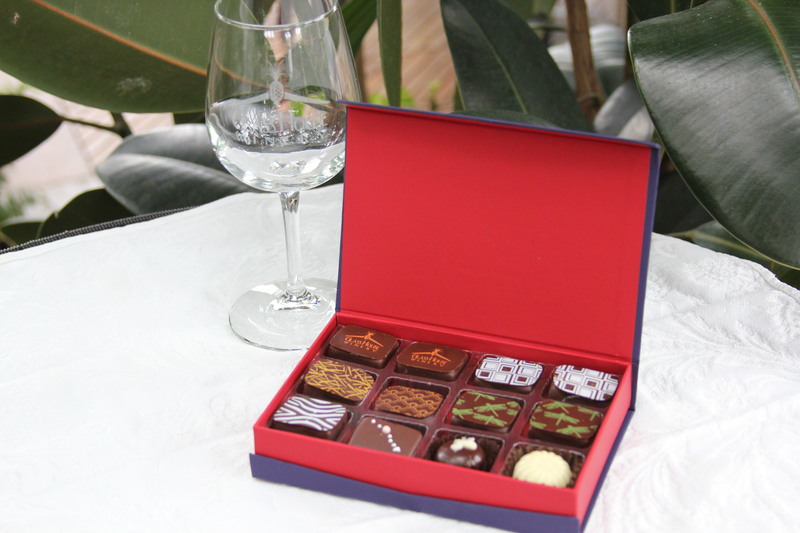 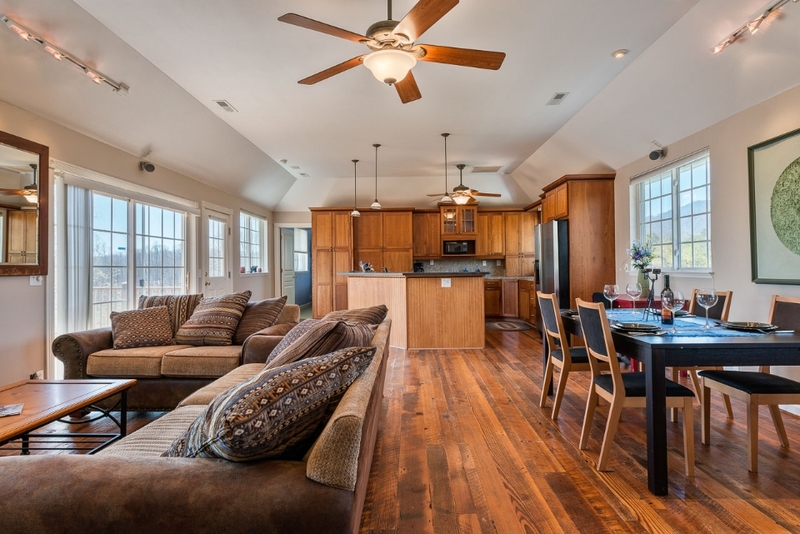 From artisan wines to handcrafted chocolates, Glass House offers a unique experience to those wishing to experience the Virginia wine culture. 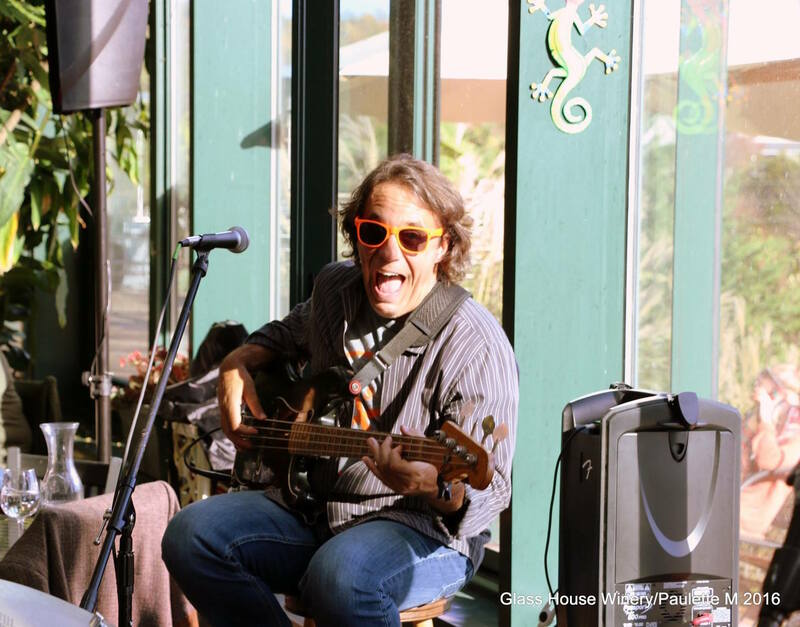 Sundays also feature popular live music events with local artists. 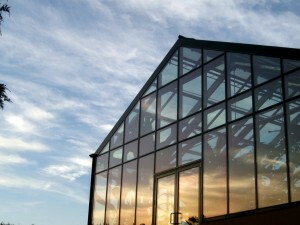 Come get a taste of the Glass House experience.